Every parent wants their child to be popular at school. They want them to pursue their interests, without any restrictions. Regardless of their gender, ethnicity, sexual orientation and age. They want to ensure that their child gets everything that will help them in their personal development. In their eyes, their child is equal to the other children, if not better. Again, every parent is subjective in this matter and they should be, too. What happens when the school, or in this case the scouts also become subjective? An 8-year-old boy shouldn`t suffer discrimination of any form. Especially because it can have a long-term impact on his mental health. Joe Maldonado was asked to leave Pack 87 in Secaucus, after only one month membership. According to the family, it was because he is transgender. What makes matters `worse` is that Joe was accepted by the other scouts. It was their parents, who started the claim. In a way, both points of views are understandable. All of the parents wanted to protect their children. From what exactly? Just because Joe is `different` from their children, does it mean, he is harmful, too? Is he really that different? Maybe he is, but not necessarily in a bad way. Prejudice has been one of the most common characteristics of people since the beginning of time. 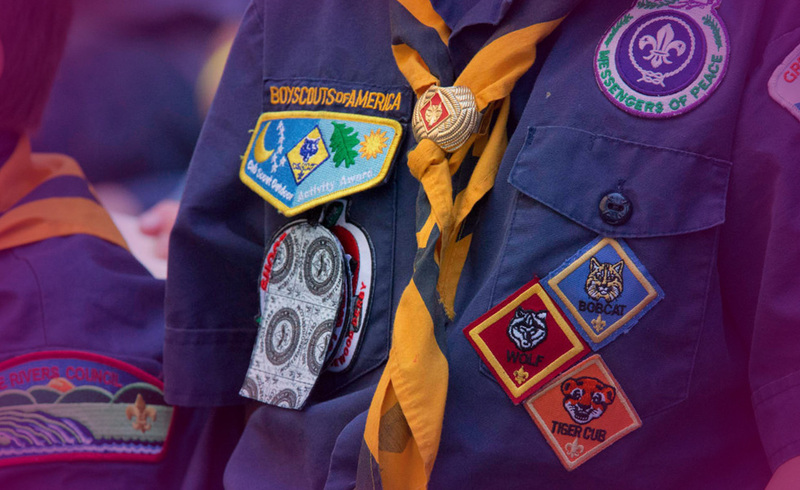 Although the ban on gay scouts had been erased, according to spokeswoman Effie Delimarkos, “Gender identity isn’t related to sexual orientation.” Either way, this is and will remain an interesting question. Especially in an age when equality and diversity are becoming more and more important. Everyone has to decide for themselves, whose side they are on. For now, let`s consult the cards to see what will happen to Joe Maldonado. This card is about friendship and compromise. Joe might not be able to stay part of the scout pack, but he has made friends. Part of the struggle is over now and a compromise will be made. We are reminded to be compassionate and caring. Joe has a lot of inner strength, which he will draw upon to get through this. 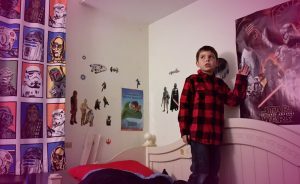 He is brave, kind and loving and his positive attitude is contagious. Joe has every resource he needs to succeed. With or without the scouts. He is a bright young boy, who has a deep understanding of the Universe. He has every chance of living the life he wants. Just remember, when one door closes, another window opens. The Boy Scouts of America have changed their position on this issue! Yea!